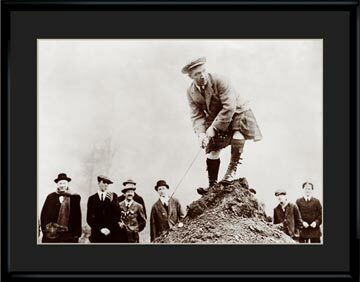 This collectible archival photo-lithograph entitled “Scottish Lie” taken in 1935 captures world famous Scottish comedian and Vaudeville Star, Sir Harry Lauder, attempting to hit from a horrible lie. Comes matted and framed. 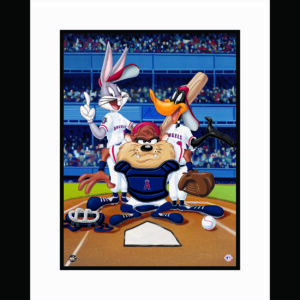 This 2009 photo non-skid mouse pad makes a great gift for any Yankee fan. 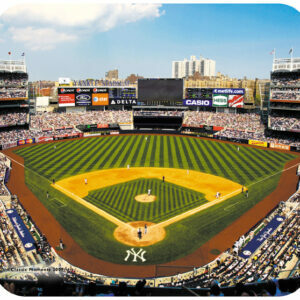 The image is a classic view inside New Yankee Stadium. 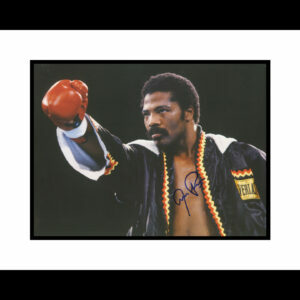 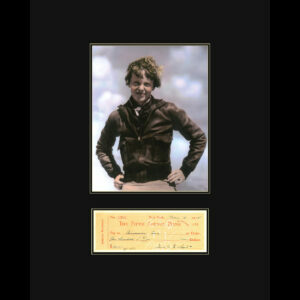 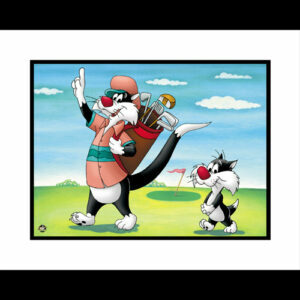 Like all of our mouse pads, this unique mouse pad is manufactured in the USA by Classic Moments, Inc. 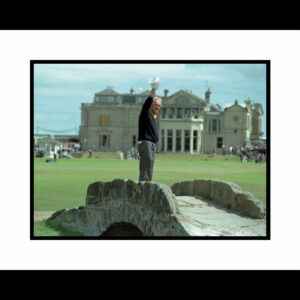 This framed 16×20 fuji crystal photo entitled “Arnold Waves Goodbye” is an archival photograph featuring golfing legend Arnold Palmer waving to his fans on July 21, 1995 on the Swilken Bridge at St. Andrews at The British Open.